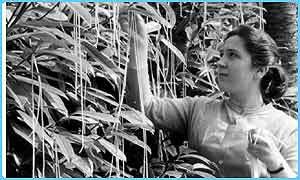 In 1957 the BBC told the general public that spaghetti grew on trees. The programme informed people that a deadly insect was killing the trees and that spaghetti in the future would be difficult to buy. Lots of people phoned the BBC to ask where they could buy spaghetti trees from. HELLO, COME ON – Are we really that stupid in the UK? Well, the answer is YES – WE REALLY ARE THAT DUMB! Posted on Apr 5, 2017 Mar 31, 2017 by Inglés MálagaPosted in Reading, VocabularyTagged aprende english malaga, b1. b2. c1. c2, cutoms. Next Next post: April Fool: The smelly telly!